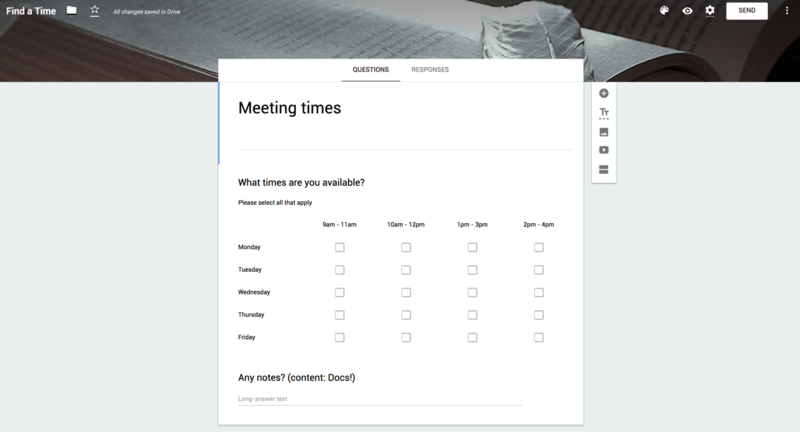 In this second of a two part blog post covering Google G Suite, we’ll take a closer look at Hangouts Meet, Jamboard, Groups for Business, administrative functions, Google Forms and Google Sites. 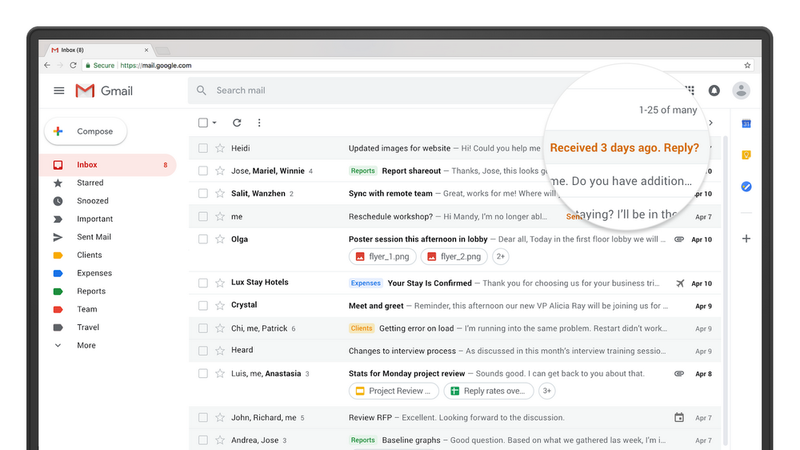 In April, Google revealed a new version of Gmail for the first time in several years. In addition to a better looking design as well as better functionality, it includes several new features, most of which come from Google’s inbox. Clearly something exciting is happening at Google. Traditionally, users are forced to use a VPN connection, which they first need to set up on their devices – something that is easy for technically experienced users but may present less-technical users with a challenge. 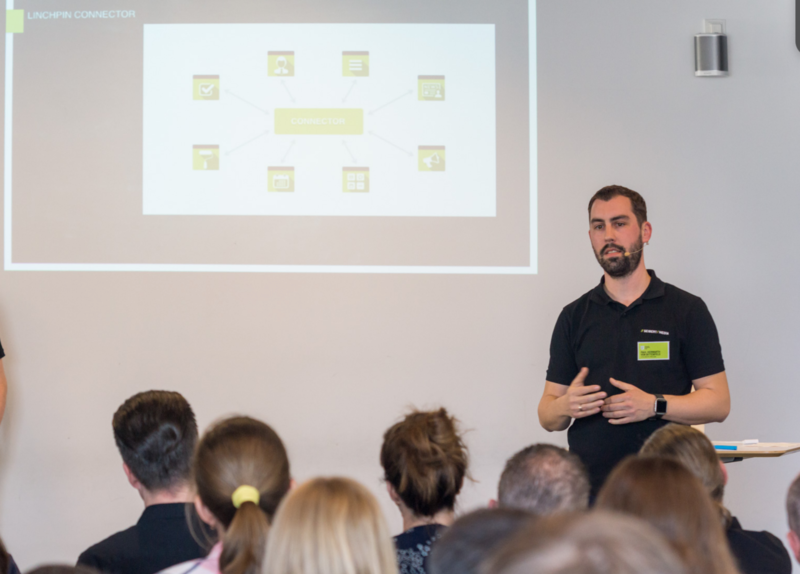 Linchpin Mobile has the solution with its gateway service – this allows protected and secure connections to your intranet without a VPN. 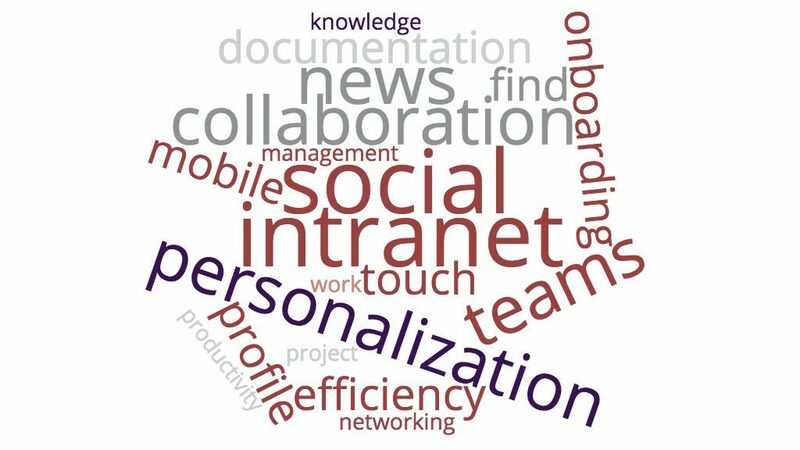 Pure intranets are increasingly becoming a thing of the past. 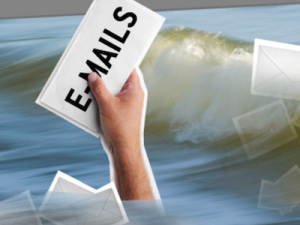 Even the number of dedicated extranets will decrease. 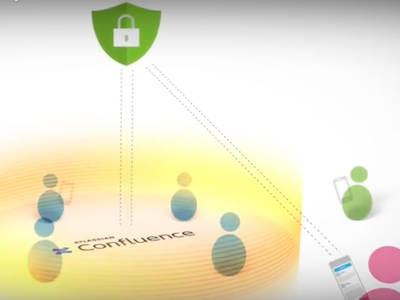 Now, flexible methods to support collaboration across company boundaries are in demand. 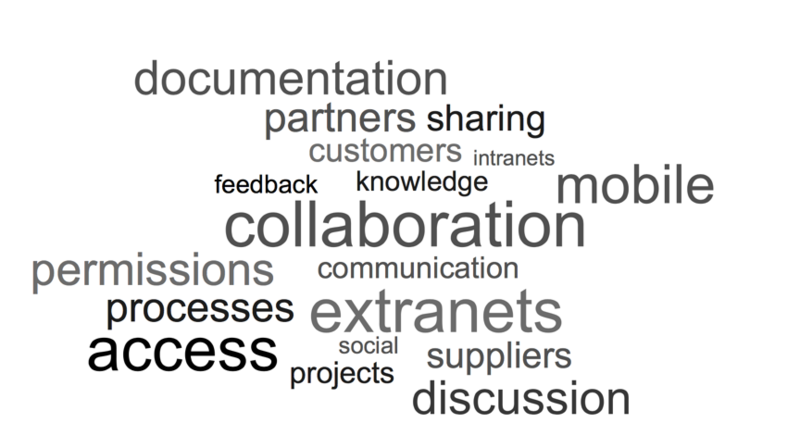 An enterprise wiki, intranet or knowledge base is most successful when many employees actively use it, driving a good return on your investment. Employees will rarely immediately or actively use their new wiki if their company only runs an automated introduction. 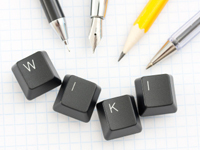 A targeted wiki launch campaign can help to advertise the wiki, and create the best conditions for successfully establishing it throughout the company.